considered by many to be the greatest grappler to ever walk the face of the planet. at the world championship level by amassing a record like never been seen again. as Sambo in which he took 2nd place in the World Championships. 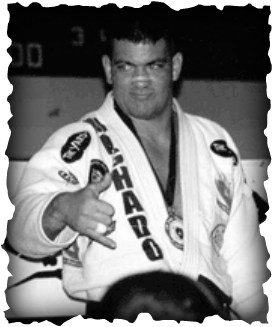 He remains unbeaten in Brazilian Jiu-Jitsu in more than 13 years of competition. of Brazilian Jiu-Jitsu because of the desire he has to bring the best out of all his students. always make sure that his students receive the best from him at all time.